To 300 Posts And Beyond! Well we’ve had over 300 posts by this point, but it’s about time we commemorated this milestone. Ever since Techtronica went live in a beta format in August of 2010, it took a lot of effort from everyone to get to this point. But yet in the space of nearly one year with a small staff, we have hit the big 300. Now this is not intended to be a post to go boasting on and on about what we’re doing here at Techtronica, but we want this to serve as encouragement for those who want to start (or have) a blogging site of their own. Although things may seem small and slow (hey, look at us! ), but if you keep at it and constantly provide new content for your readers, readership and fame will come…eventually. Creating a hit website or blog doesn’t come overnight. It takes a lot of time and patience with a little love and care. it’s almost like trying to create a formula for perfection. It’s impossible, but it’s possible to create a good site. Unfortunately, that topic is for another day. 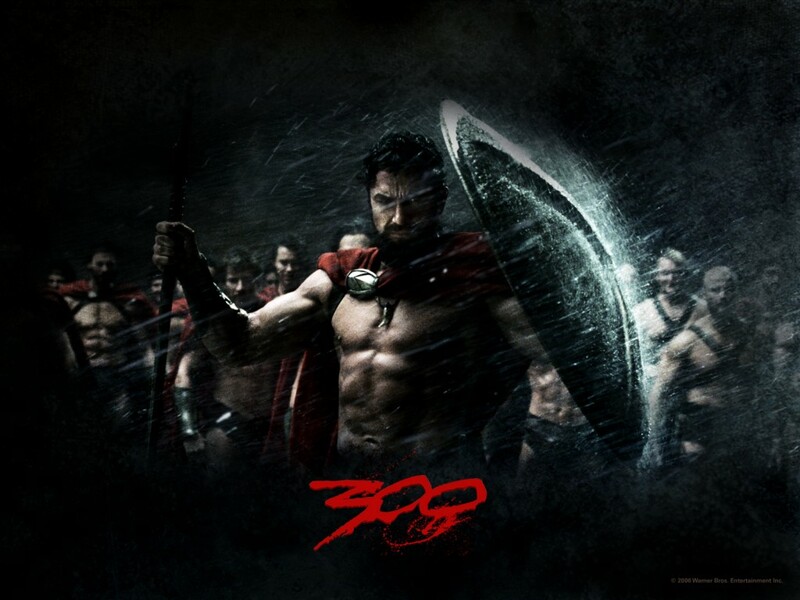 thanks to all those that helped our 300 posts become possible! Here’s to 300 more! Previous Previous post: Nintendo 3DS update & eShop go Live! Next Next post: COD: Elite. Private Beta opening soon!